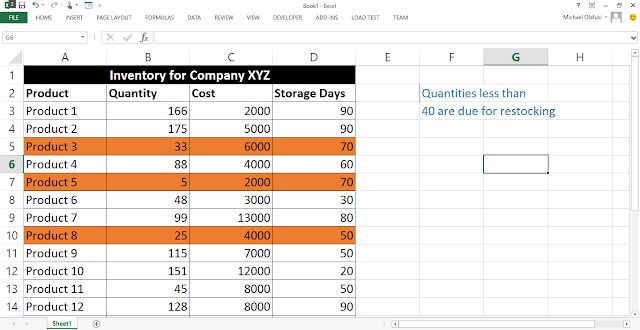 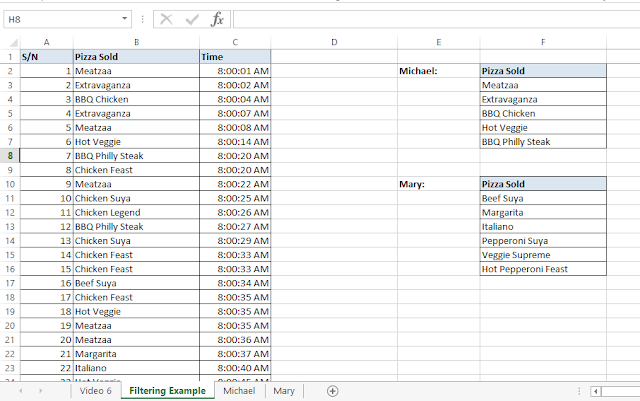 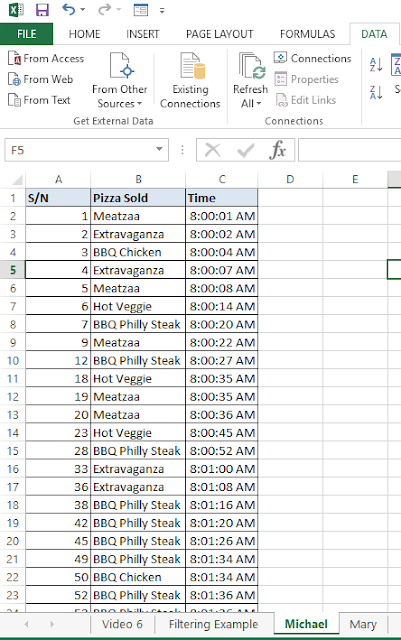 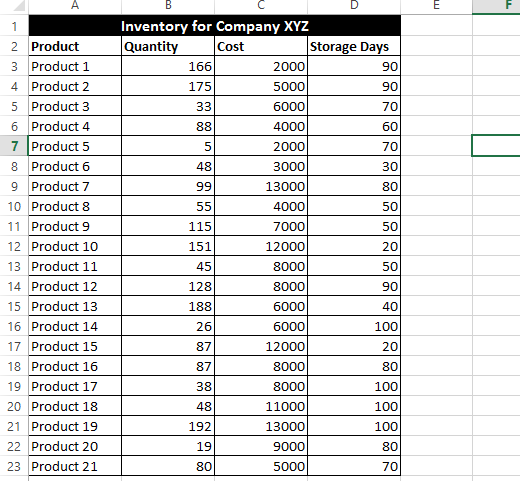 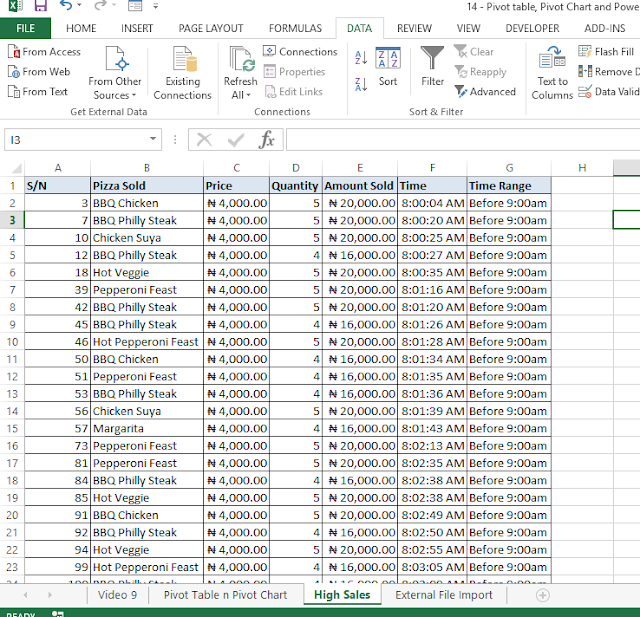 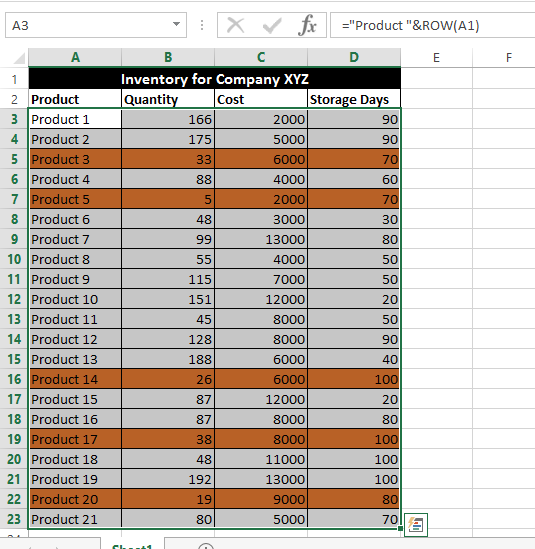 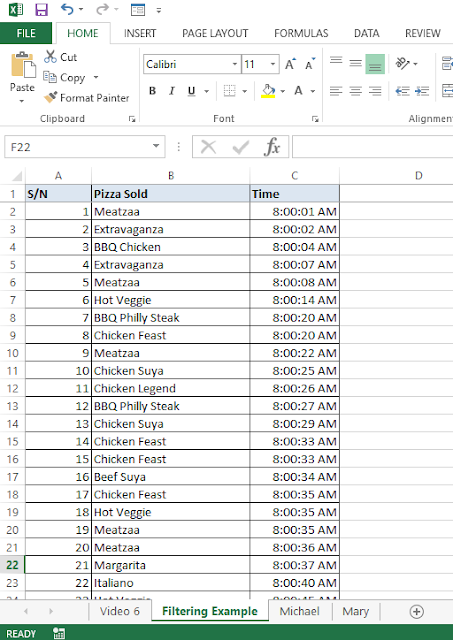 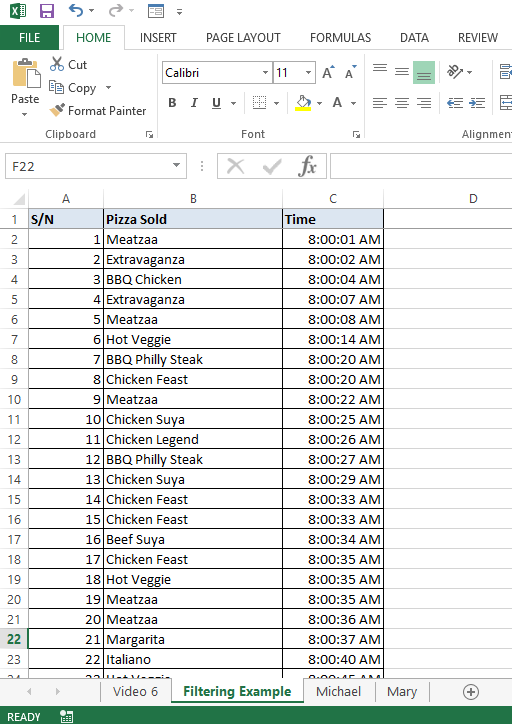 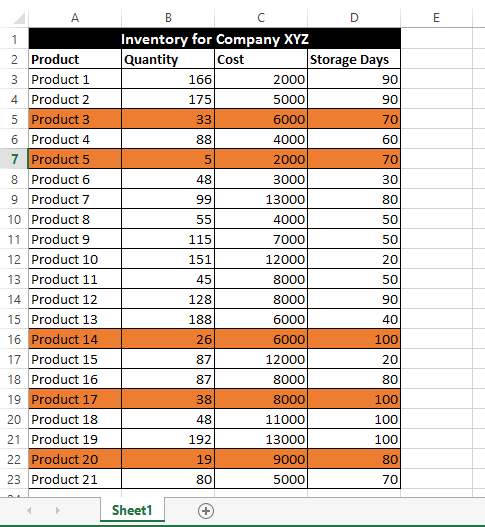 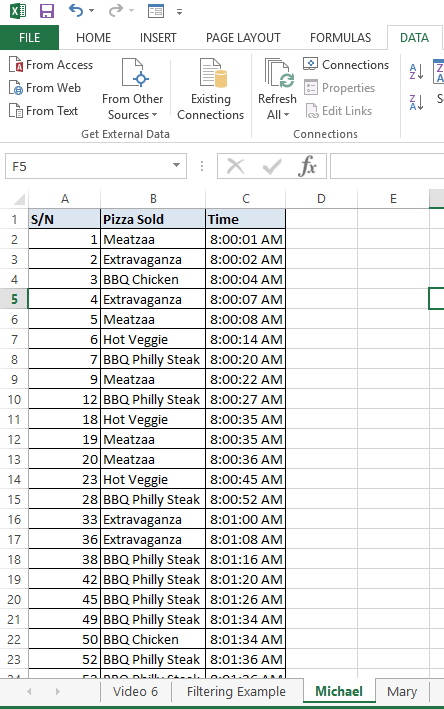 Creating A Custom List In Excel; An Interesting Example. 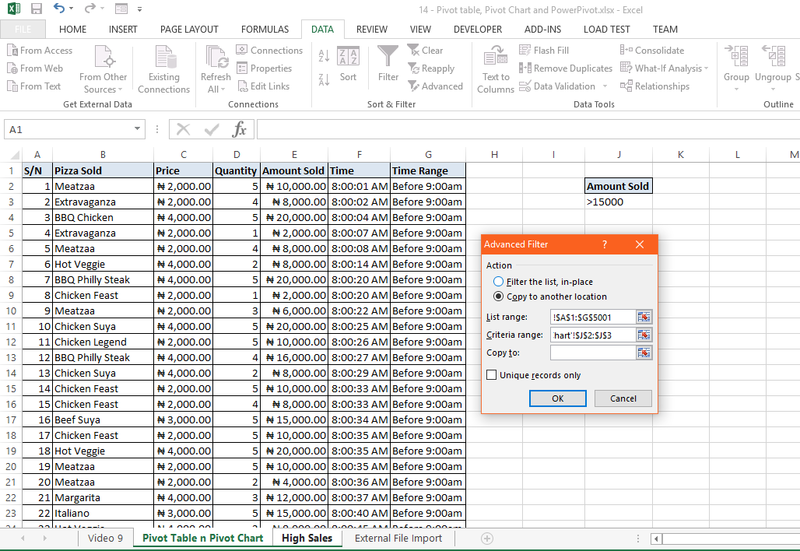 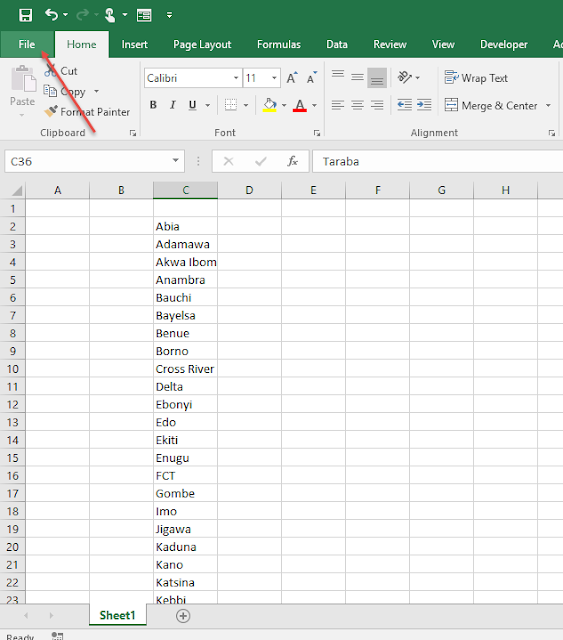 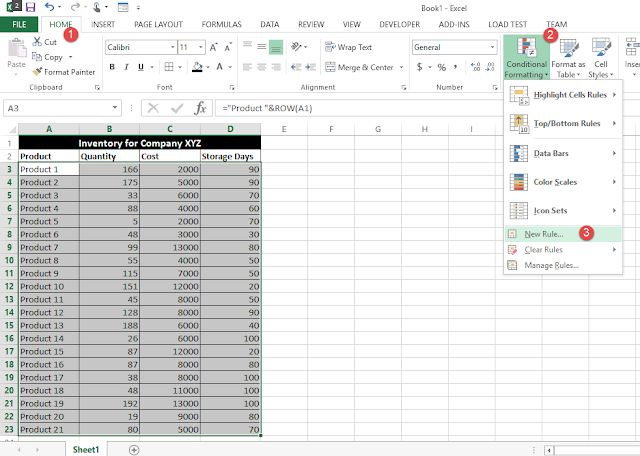 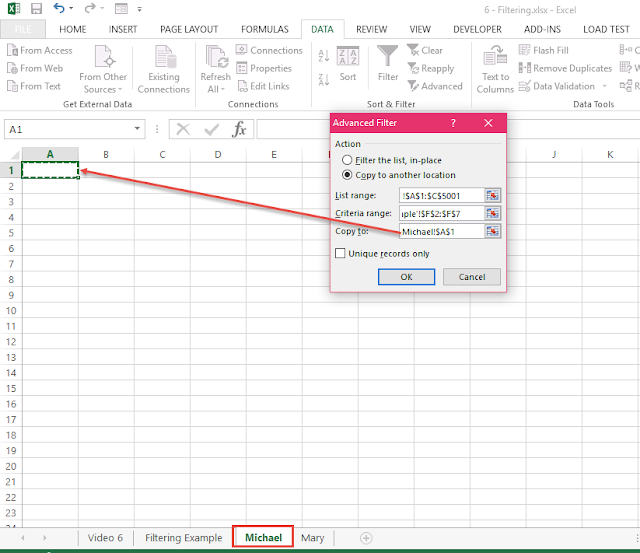 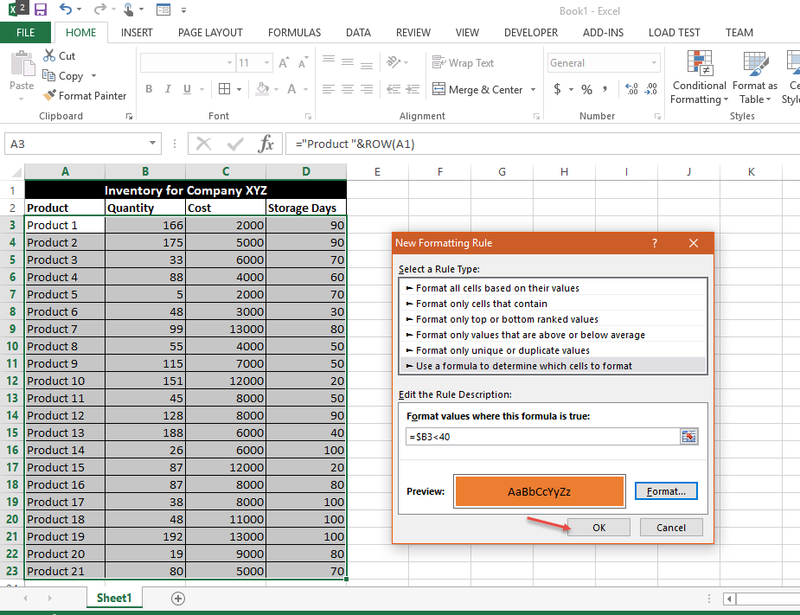 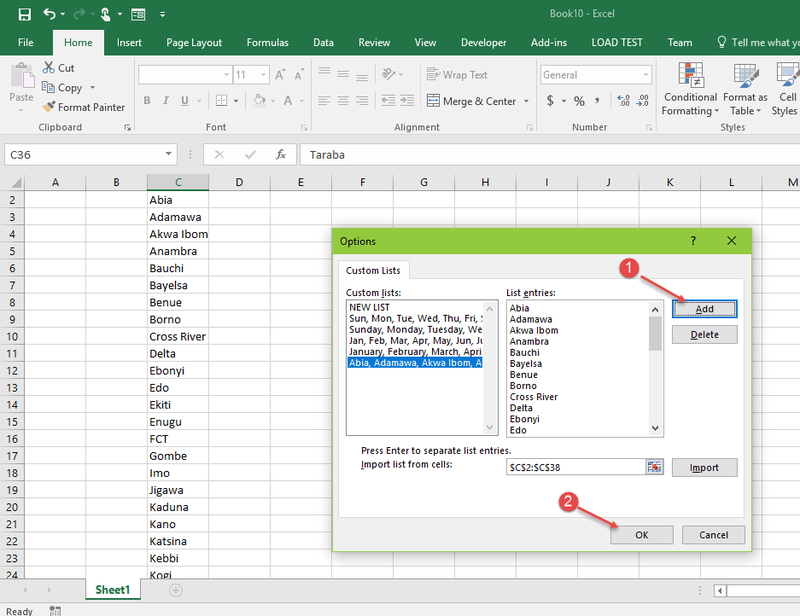 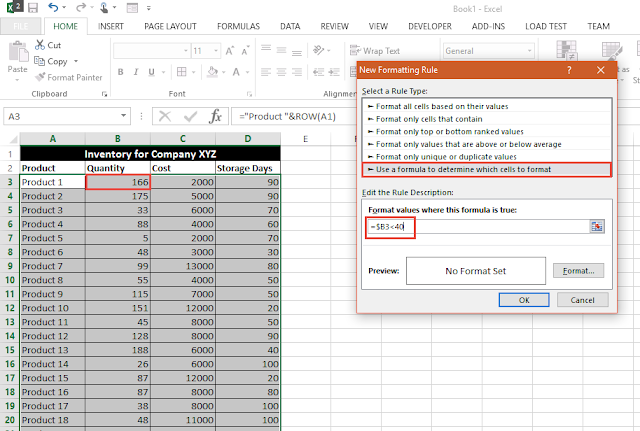 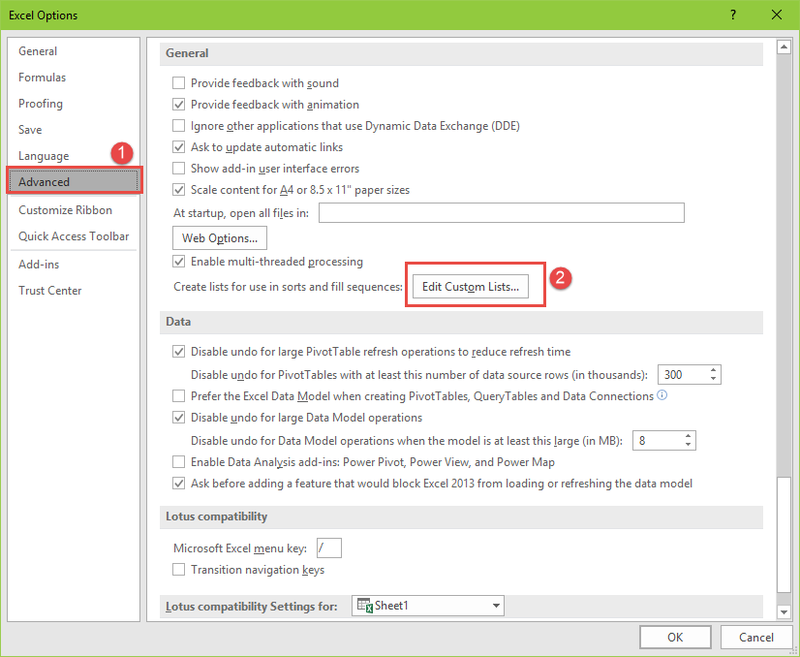 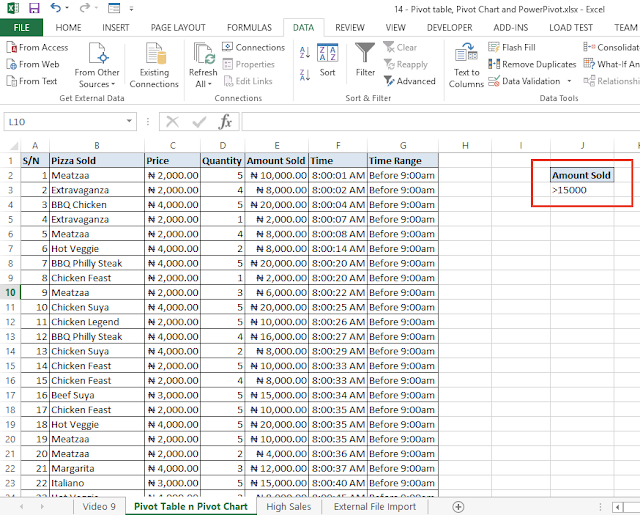 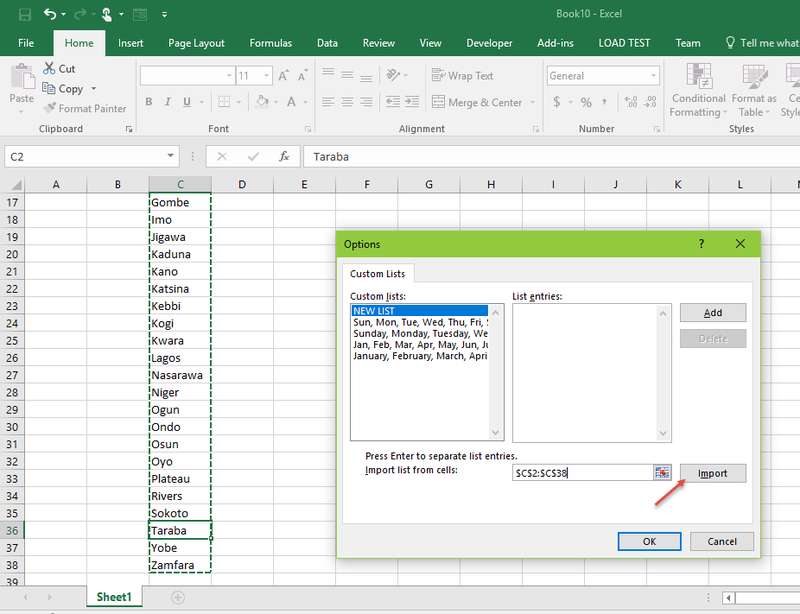 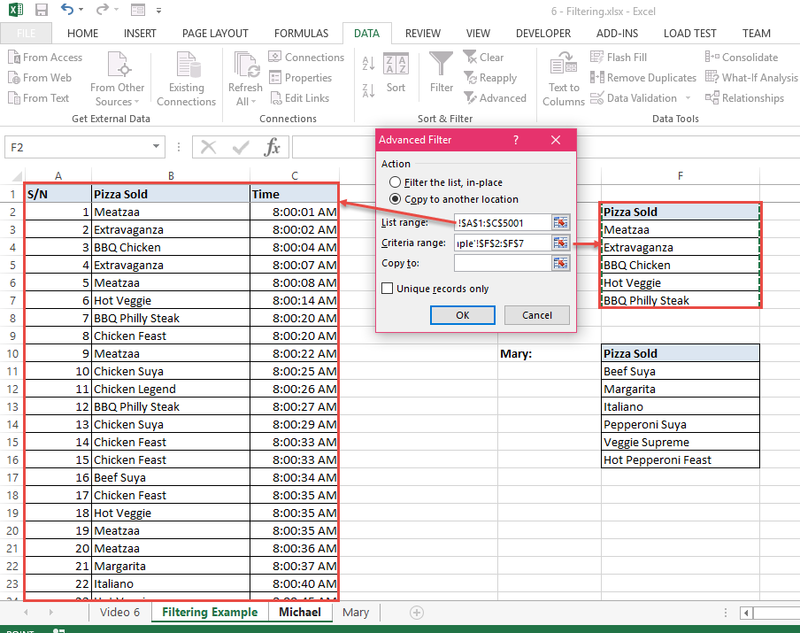 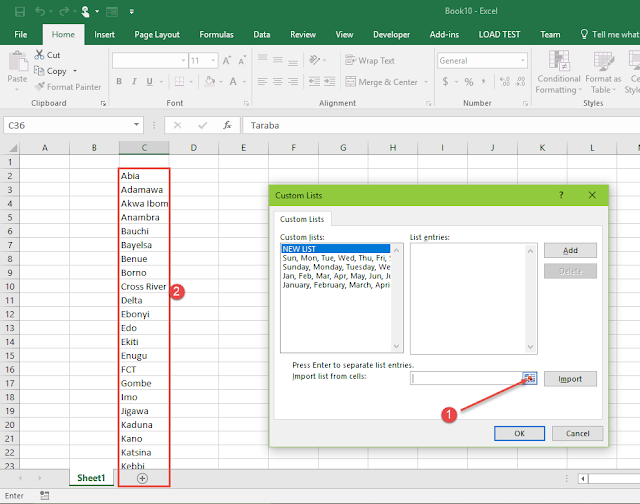 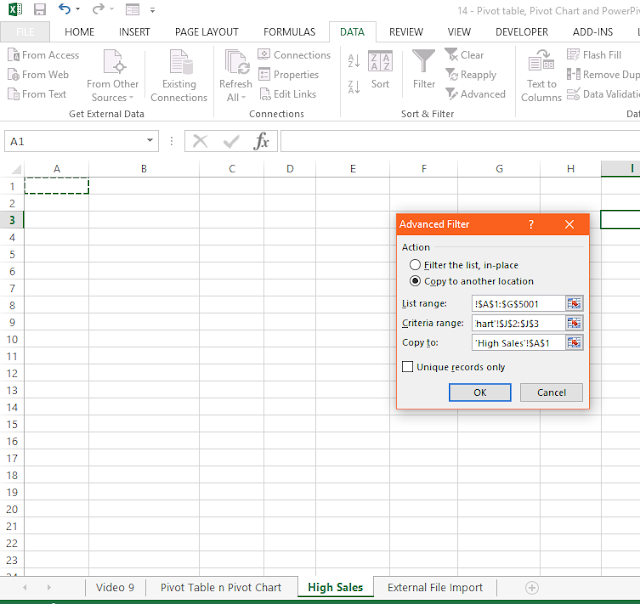 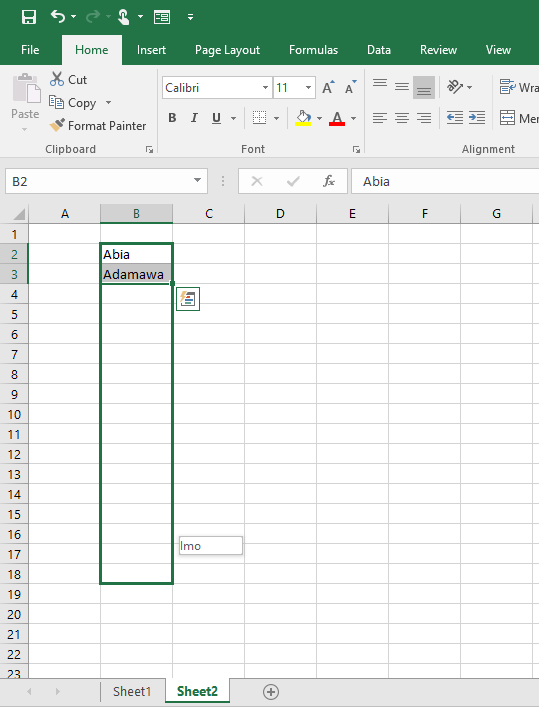 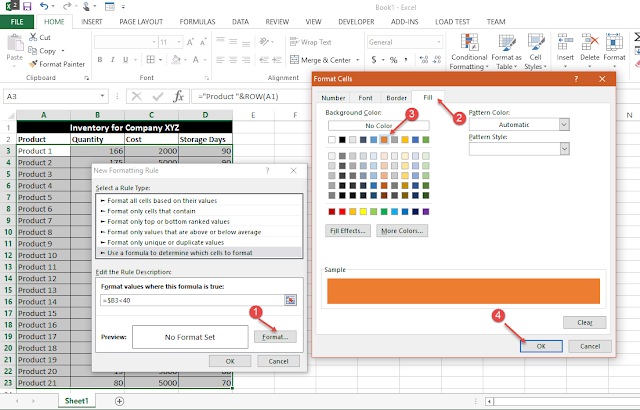 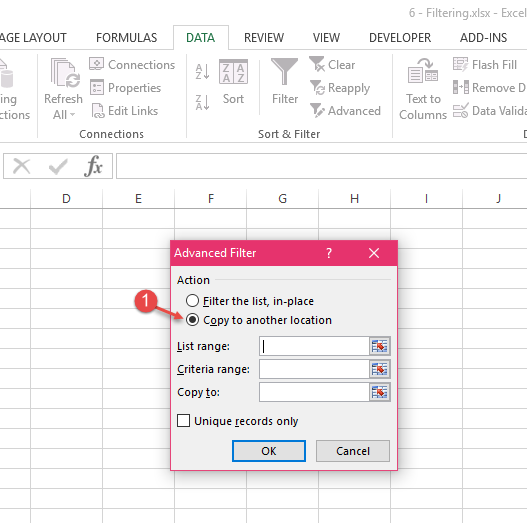 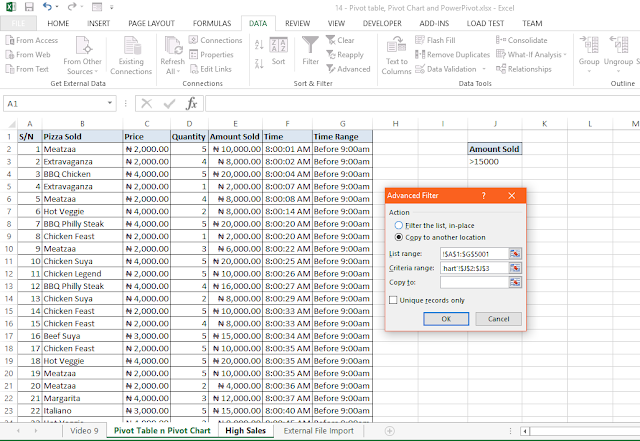 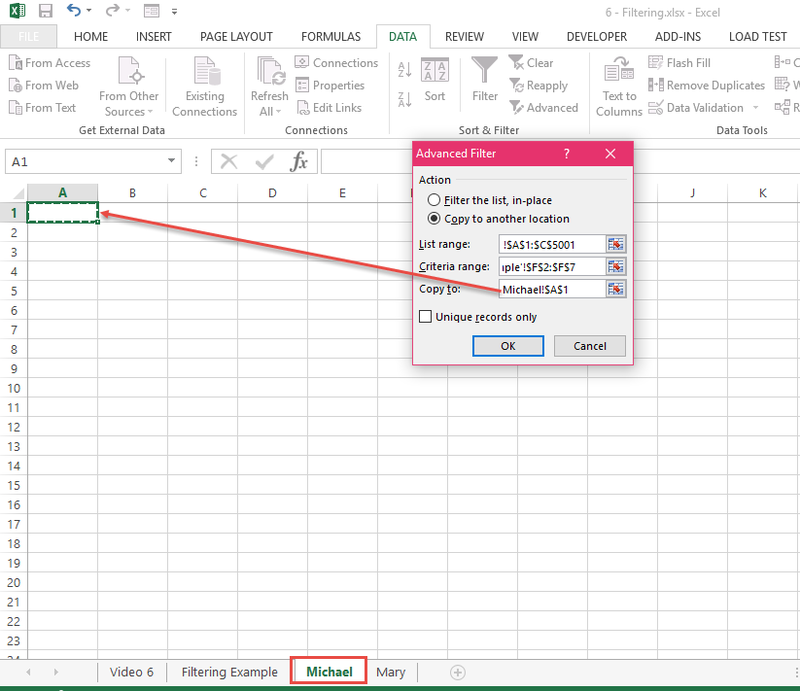 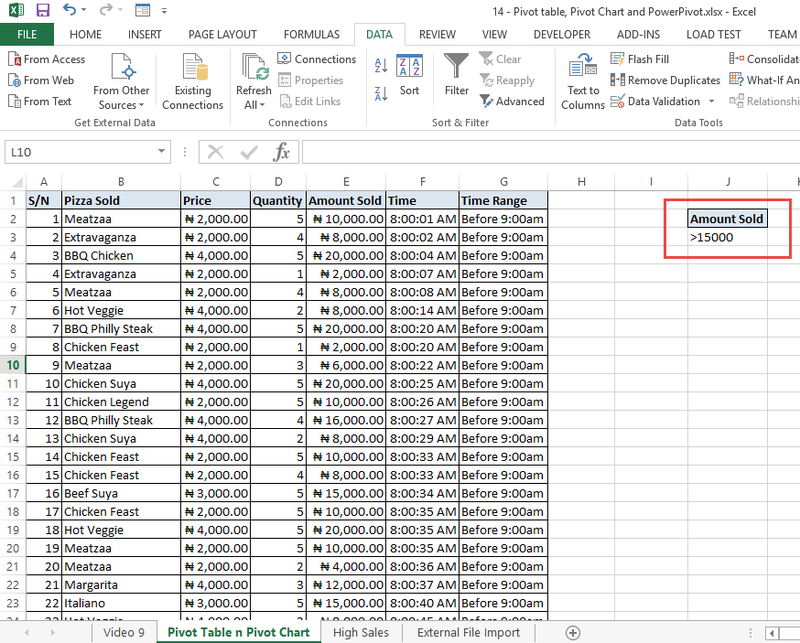 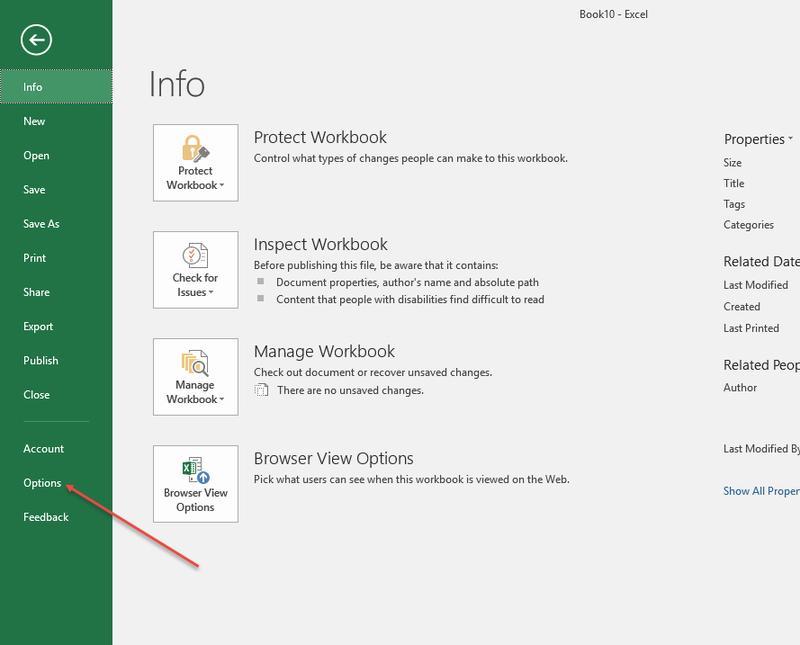 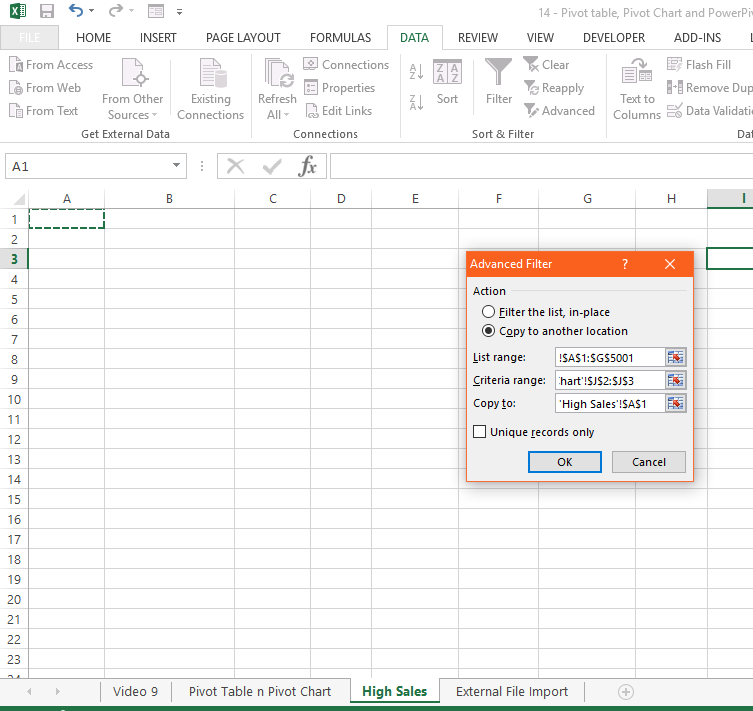 If you are an average or above average Excel user, you will be very familiar with Excel autofill. 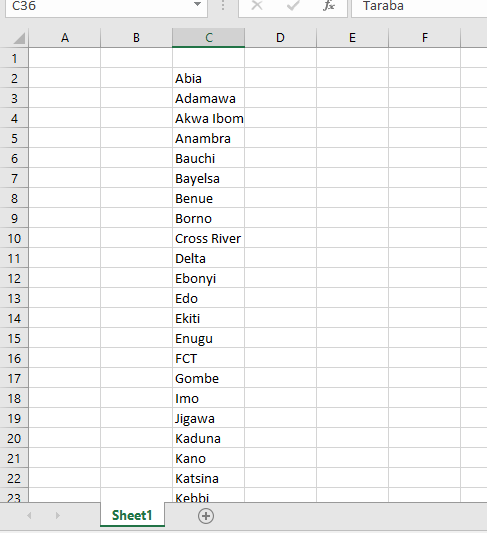 A common example is you typing numbers 1 and 2, then dragging to have Excel do to 10 for you. 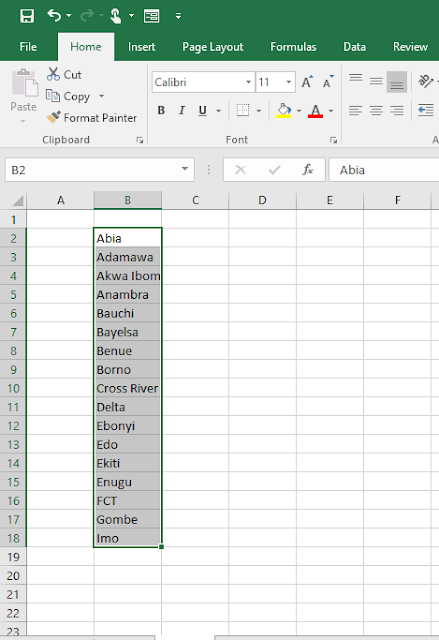 Or having January and February, then dragging to have Excel do the other months of the year for you.